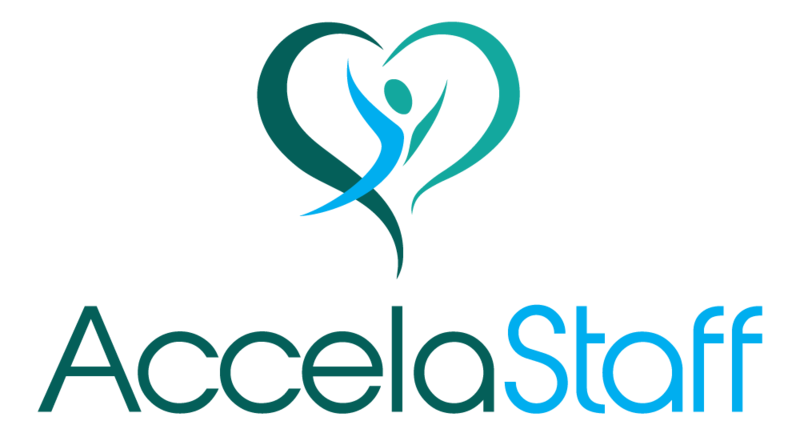 Accela Staff is an equal opportunity employer. Applicants will be considered regardless of race, color, national origin, religion, gender, age, marital, or veteran status; medical condition, disability; or any other legally protected status. Equal access to the hiring process, services, and employment is available to all individuals. Applicants requiring accommodations to the application and/or interview process should contact the HR representative. You need to apply for a new Vulnerable Sector Screening (VSS). Refer to your Regional Police Service website(s) for more information. If you do not have a card or booklet with your immunizations, contact your doctor, nurse or local public health office. Contact your doctor or local public health office to receive a tuberculin skin test. Contact your doctor or local public health office to udergo chest X-ray. Contact an Ontario based First Aid and CPR training provider to complete Standard First Aid & CPR HCP/Level C training course. By clicking the submit button below, I cerity that all of the information provided by me on this application is true and complete, and I understand that if any false information, ommissions, or misrepresentations are discovered, my application may be rejected and, if I am employed by Accela Staff Inc., my employment may be terminated at any time. I also understand and agree that the terms and conditions of my employment may be changed, with or without cause, and with or without notice, at any time by Accela Staff Inc.
Accela Staff Inc. may conduct an employment verification, education verification, driver’s license check, criminal background check, reference check, and/or other inquiries regarding my background and employment history, including information as to my personal character, general reputation, job performance, and other qualities pertinent to my prospective service. I hereby consent and authorize Accela Staff Inc. and/or their designated agents to make such inquires, and I authorize without reservation, the release of such information to their client and/or their designated agents, and release Accela Staff Inc. and the provider of such information from any and all liability for damages arising from the investigation and disclosure of the requested information. I will allow a photocopy/fax/email copy of this authorization to be as valid as the original. In consideration of my employment, I agree to conform to the Accela Staff's rules and regulations, and I agree that my employment and compenstation can be terminated, with or without cause, and with or without notice, at any time, at Accela Staff's decision.